The translation of uncapped mRNAs encoding luciferase and green fluorescent protein in a cellfree translation system based on wheat germ extract has been studied. It turned out that two simultaneously translated (in one tube) different templates in a certain range of concentrations not only do not compete, but mutually enhance each other's translation. It has been shown that the synthesis of luciferase in the presence of mRNA that encodes green fluorescent protein is much more effective than in the translation of only luciferase mRNA at the same concentration. Similarly, the efficiency of the synthesis of green fluorescent protein increases in the presence of the template that encodes luciferase. It follows that the total effect of the concurrent translation of two different mRNAs exceeds the sum of the effects of the translation of each mRNA separately. Original Russian Text © E.A. Sogorin, S.Ch. 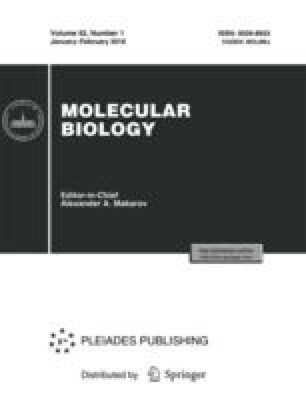 Agalarov, 2018, published in Molekulyarnaya Biologiya, 2018, Vol. 52, No. 1, pp. 19–23.